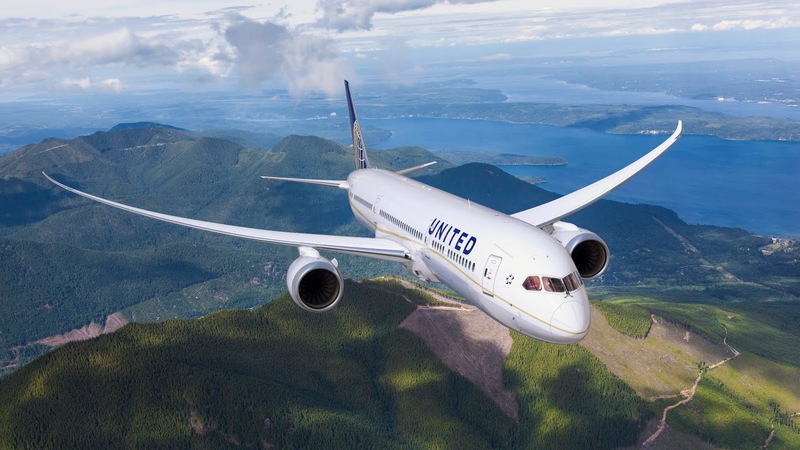 United Airlines (UAL), the U.S. carrier with the most service to Germany, today announced it will begin its 15th daily nonstop flight between the United States and Germany from its hub at Denver International Airport. The airline announced it will begin year-round service between Denver and Frankfurt, Germany, beginning May 2, 2019, subject to government approval. Tickets are now available for purchase on united.com. United's new service between Denver and Frankfurt is the only nonstop service from Denver to Germany by a U.S. carrier and is the airline's ninth flight between the United States and Frankfurt. United currently operates daily nonstop service between Frankfurt and its hubs in Chicago, Houston, New York/Newark, San Francisco and Washington Dulles. "United is committed to expanding our global network for our customers and our employees and we are excited to continue this growth with the addition of new service between Denver and Frankfurt," said Patrick Quayle, United's vice president of International Network. "From the mid-continent United States to the rest of the world, United offers customers more choice and more international flights and destinations than any other carrier." United Airlines has served the Denver community since 1937 and is the only airline to continuously operate service in Denver – operating 6.5 million flights and serving more than 580 million customers. "We are appreciative to have such a great partnership with United Airlines and that they continue to grow and invest in Denver with the addition of this new year-round transatlantic service," said DEN CEO Kim Day. United Airlines has continuously served Germany for more than 28 years when the airline began daily service between Frankfurt and its Chicago and Washington Dulles hubs. In addition to United's new daily service between Denver and Frankfurt, the airline offers customers daily, year-round service to Frankfurt from its hubs in Chicago, Houston, New York/Newark, San Francisco and Washington Dulles. 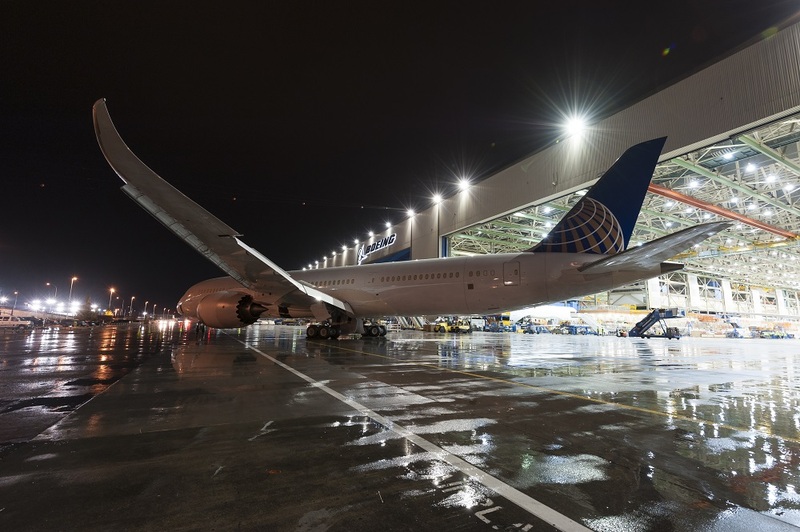 United also operates daily nonstop service from Munich to Chicago, Houston, New York/Newark, San Francisco and Washington Dulles, and year-round nonstop service between New York/Newark and Berlin/Tegel. Additionally, United offers seasonal service between Munich and San Francisco. All flights are conveniently timed to connect at United's U.S. hubs with an extensive connecting network to destinations throughout the United States and beyond. Denver International Airport, a United hub since 1937, offers customers more than 400 flights daily across its domestic network and more than 15 international flights to key business and leisure destinations in five countries in Europe, Asia and the Americas. The airport is the region's key gateway to international economic and tourism development. Customers travelling to the U.S. from Frankfurt can conveniently connect to hundreds of U.S. destinations including easy connecting services between Denver and Jackson Hole and Aspen, popular ski destinations for European visitors.